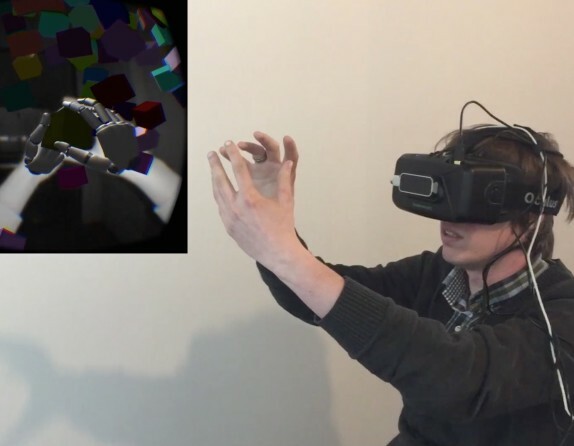 All about VR Exposure Therapy and how we used it in PATRONUS, an imec.icon project. Excited to share an update on smokeSCREEN VR with a guest post on the website of the play4REAL Lab! 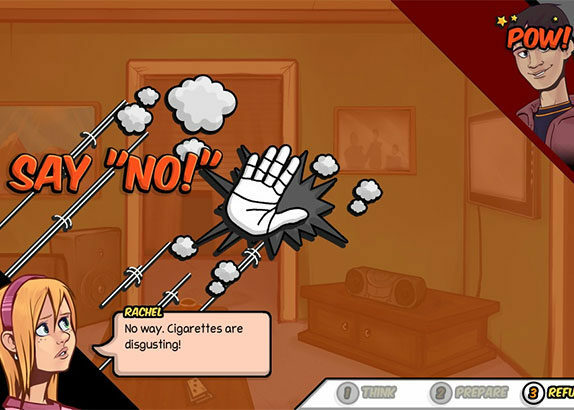 We’re working with Yale’s play4REAL lab on the Oculus-funded smokeSCREEN VR–a research simulation of real-life social pressures teens experience around e-cigarettes and vaping. Check out these highlights from Oculus Connect 4, including details on Oculus Go, Oculus Santa Cruz, updates to Facebook Spaces, and more. 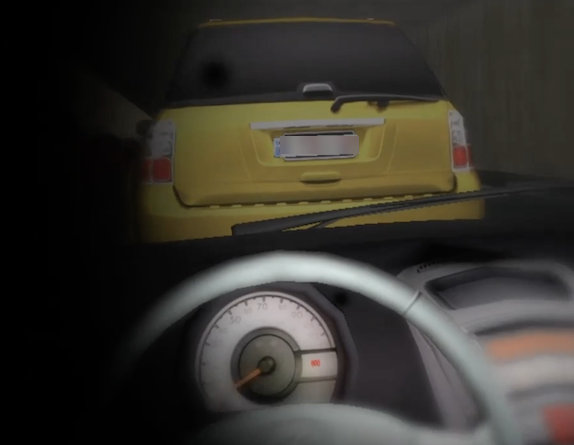 We developed a prototype of a forklift operator simulation for Human Condition Safety in New York that allows trainees to experience the behind-the-wheel hazards, as well as the complexity of shifting a load. Check it out! In the Journey for Elysium prototype, the power of virtual reality combined with hand controls means you pick up the oar and start rolling down the river, just like you would in a real boat. See it in action in the video we posted today. The Shapes and Rhythm prototype, part of the wE-Move research project, unveiled on our blog for the first time. The premise: mirror therapy as a VR game. Today, Oculus has unveiled its plans for virtual reality Oculus Connect in San Jose, California, and PreviewLabs was there. Here is what we feel is worth being excited about. 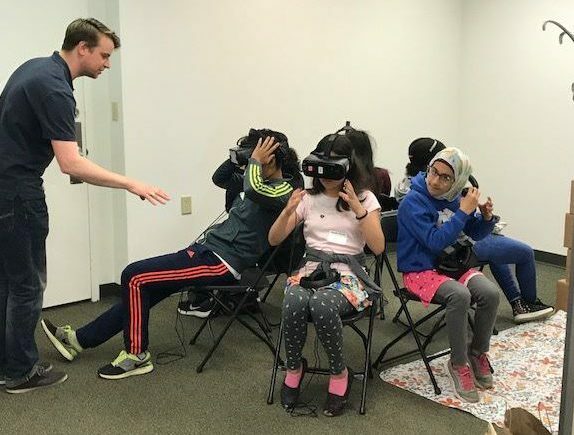 PreviewLabs has always shown interest in virtual reality headsets, so when we got the chance to use the Oculus Rift in a research project to make child rehabilitation less demanding, we didn’t have to think twice to jump on board. Would a 4K Resolution Oculus Rift be Possible? 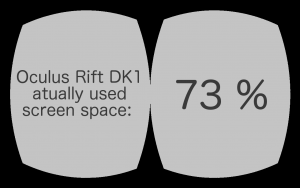 Oculus Rift has a lot going for it, but currently screen resolution isn’t one of those things. Incited by the remark of a client, we set out on a mathematical journey to find out whether Oculus theoretically could develop a 4K resolution headset considering present technological boundaries.